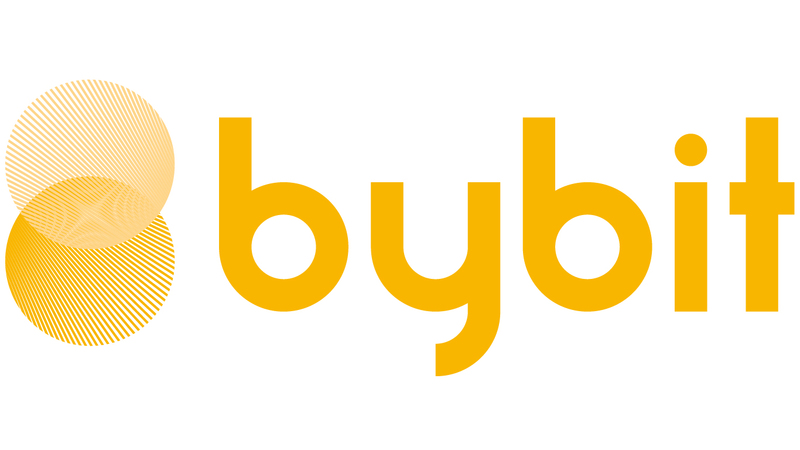 On Bybit’s 'Order' column, there are three order types: 'Market', 'Limit' and 'Conditional'. You can choose any type of these orders to begin trading. You can also set the leverage, order price, quantity and more. Some options may not be available depending on the type of order selected. There are three methods to execute your order: 'FillOrKill', 'ImmediateOrCancel' and 'GoodTillCancelled'. These methods are mainly reserved for limit or conditional limit orders. You can choose one of these methods to execute your order. Once you once have finished configuring your order settings, Click on 'Buy/Long' or 'Sell/Short' to start trading.